Raised in England and Australia, Fuss began his career as a photography apprentice at an Australian advertising agency. After moving to New York City in 1982, he gained critical attention for his experiments with pinhole cameras and photograms, creating haunting images that speak to the alchemy involved in the photographic process. Throughout his life, Fuss has maintained an intense reverence for and fascination with nature and life cycles. The artist describes his My Ghost series, which is comprised of photographs created using a variety of techniques, as “an attempt to express, in visual terms, the presence of a person who was part of your life, but is now absent. 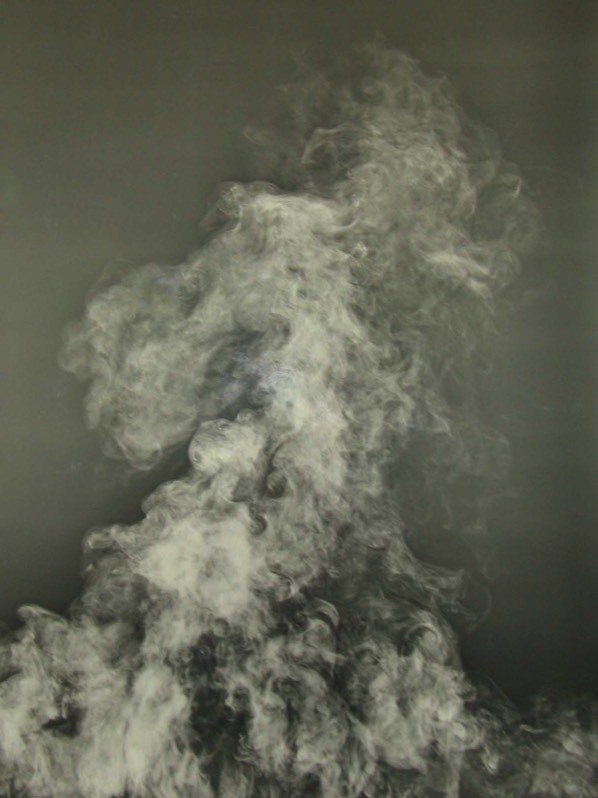 . . .” His image of smoke is a photogram, a unique picture made by placing an object—here, smoke—between light sensitive paper and a light source. No camera is involved; the paper literally bears the smoke’s shadow at its actual size. 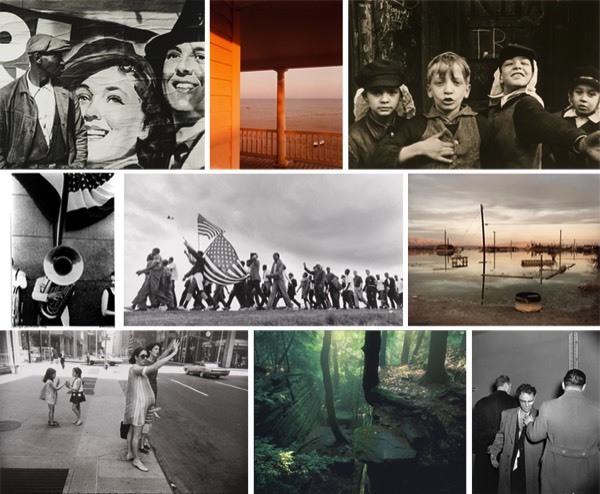 Adam Fuss was the 2002 recipient of the Knight Purchase Award for Photographic Media, which recognizes the achievements of a living artist who is making major contributions to the fields of photography or video by funding a significant purchase of their work for the Akron Art Museum collection. Large smoke is one of two photographs from Fuss’s series My Ghost that were acquired with those funds at Art Chicago the following year.